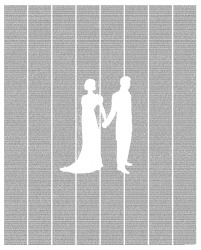 This poster of Pride & Prejudice from Poster Text. The text with a scene from the book on a poster. A book you can hang on your wall. It does not get any better than that. (I may or may not have sent it to DH with the hint that this would make a good gift for any occasion should he need an idea. And then may or may not have particularly pointed out that it would make a good first anniversary present since the first anniversary is paper.) There are so many titles to choose from. But this is my favorite. Because obviously. This t-shirt is from Out of Print who makes beautiful t-shirts out of awesome book covers. Plus they work with Books for Africa to give books to communities in need for every shirt they sell. I already have the Pride & Prejudice shirt. Because obviously. 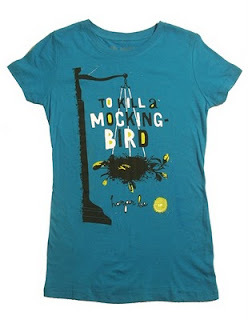 The To Kill a Mockingbird shirt is next on my list. 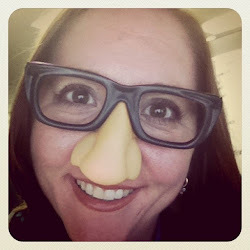 Found this awesome Etsy shop thanks to The NieNie Dialogues. 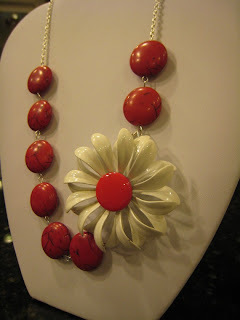 There are so many awesome necklaces, but I think this is my favorite. 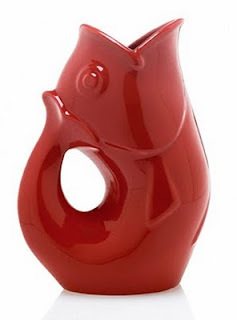 I have bought this gurgle pot in different colors for several of my friends and have yet to get one for myself. Why? No idea. Because I really want one. Aennis Eunis is a shoe designer I only recently heard of. The website doesn't even list where you can buy this artwork yet. But you can bet your sweet little hiney that I signed up to get an email as soon as they become available.